Excellent oil change service garage located on the busy signalized intersection of SW Federal Highway (US-1) and SW Joan Jefferson Way. Site features a total of 6 service bays (10’ x 15’), a 364 sf service desk/waiting area with a restroom, and a dedicated monument sign. Well maintained property, excellent for an owner/user. 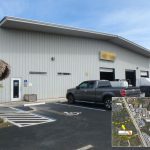 Great location; the next comparable business is about 2 miles away and off the main road. 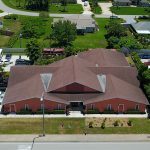 Exceptional purchase opportunity of three combined parcels consisting of a 2,000 sf retail building with .35 AC of additional parking, 1,250 sf covered service garage, and a 1,800 sf manufactured home. 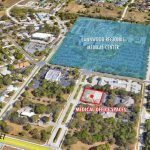 Site has great exposure as it sits on the corner of US-1 and Indian Hills Drive. 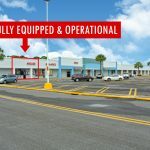 Property is currently utilized as a golf car sales lot and service center, but offers great potential for redevelopment. The Lakes Plaza Commercial Center has a few spaces available ideal for office use, retail, and other professional businesses. Site features ample parking, monument sign, and a dedicated turning lane. 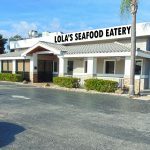 Located in a prime location with frontage to US-1. Excellent single tenant deal at 7 cap with a 10 year base term and annual increases. 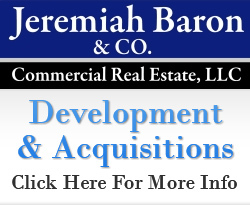 Lease is Corporate Guaranteed and Personally Guaranteed by both partners. Strong regional player with 5 locations from Palm Beach County to Port St. Lucie County. Indoor and outdoor seating available plus ample parking. Site has exceptional exposure and great accessibility from US-1, just south of the Roosevelt Bridge. 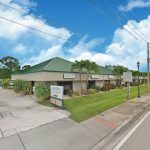 Perfect investment opportunity of a Wellness Medical Plaza located on SE Port St Lucie Blvd. 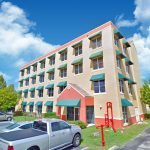 Property consists of multiple suites that are built out for medical, professional office use and others. 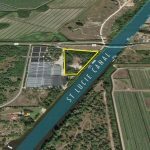 Site features great signage, ample parking, and optimum exposure to Port St Lucie Blvd and in close proximity to US Highway 1. 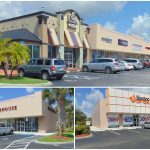 Surrounding tenants include Walmart, Sam’s Club, Bealls outlet, Planet Fitness and more. Just a few miles from St. Lucie Medical Center and other medical and professional practices. Prime lease space available at the Tiffany Plaza Professional Center. 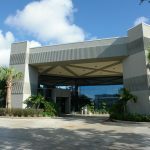 Close proximity to US-1, St. Lucie Medical Center, Seacoast Bank, and other medical professionals. Water, Sewer, and Trash is included. 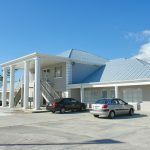 Excellent lease opportunity of a freestanding office building located right behind the Vakani Orthodontics office. Built-out for medical with potential for other professional uses. Constructed in 2018; property features modern features inside and out. Ease of accessibility from Gatlin Blvd; a high traffic area of Port St. Lucie. Neighboring tenants include: Home Depot, Tires Plus, Wendy’s, Dunkin’, Walgreens, and many others. 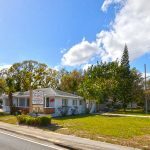 Close proximity to Downtown Stuart and located just off the high traffic area of SE Federal Highway. Excellent purchase opportunity! 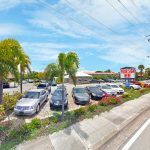 Situated in a growing, high traffic area of Fort Pierce, the Oleander Commercial boasts an excellent entry into a quickly emerging South Florida Real Estate sub-market. The 18,289 SF fully leased property consists of a variety of long term quality tenants. 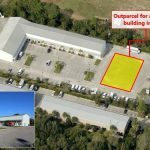 An additional 8,000 sf buildable pad is included in the deal. Concrete block construction combined with professional, sophisticated, in-place management infrastructure ensures liable, low maintenance cash flow over the long term. Beautifully maintained and landscaped grounds, and a large renovated parking lot. The building has had fresh exterior paint, modern windows, and doors. Each unit has its own rear bay door. Turn-key opportunity with won’t last long! 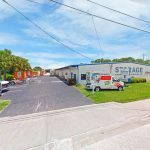 A great opportunity to lease an 8,190 sf industrial warehouse property located on the corner of 5th Ave. and Florida Ave. in Fort Pierce. 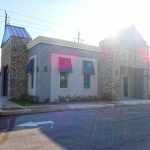 Fully remodeled professional office space available for lease for $13.00/sf located on the corner of 25th street and Citrus Ave in Fort Pierce FL. Property features newly upgraded flooring and fixtures; perfect for professional office use. Site features great exposure, ample parking, and a pylon sign. U-Haul Moving and Storage, TD Bank and more! Great opportunity for professional or new business. The building has ample parking and direct signage on US 1. The units range from 1,000-8,000 SF. There is also a private (rear break area) for employees or a counseling company. Located off of South US Highway 1 before Spanish Lakes Road. 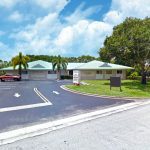 Outstanding purchase opportunity of a fully leased medical office building located just off SE Port St. Lucie Blvd, with quick accessibility to US-1. Site is occupied by a highly rated recovery center which provides day and night treatment plus IOP. Property is situated on a generously sized parcel at .96 acres; providing ample parking. 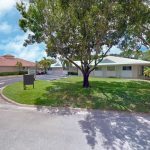 Well-maintained property features clean modern interior, hardwood flooring, ample patient rooms and offices, waiting/reception area, and a courtyard. Exceptional opportunity of a .54 acre parcel with proposed plans for a 4,000 sf warehouse building with 5 bay doors. 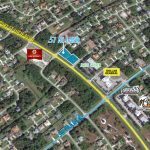 Site has great access to US-1 via Indian Hills Drive in addition to being within 5 miles away from the I-95 ramp and the Florida’s Turnpike. 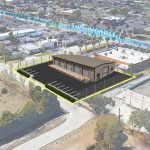 The parcel is zoned for C3 Commercial General which would be an ideal location for a small warehousing or wholesale operation facility. 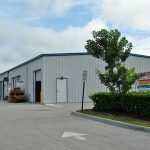 Excellent purchase opportunity of a medical building with two tenants in the medical sector of Port St. Lucie! Spaces features a waiting room, offices, exam rooms, and break area. 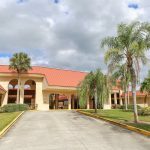 Very desirable location as it is easily accessible from US-1 and walking distance away from the St. Lucie Medical Center and other notable medical centers and pharmacies. 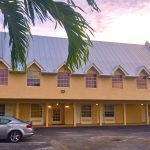 Excellent medical building located within walking distance of the Lawnwood Regional Medical Hospital and other health care facilities. 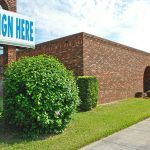 Property has one space available at 4,100 sf. Interior amenities includes: a large reception area, billing and reception stations, exam rooms with sinks, open multipurpose rooms, and a doctor’s office. Exterior features include: 480 SF garage/storage area and a 320 SF carport. This is an excellent purchase for an owner/user that will not last long!! 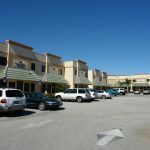 Brand new prime retail shopping center in the high traffic zone of Stuart. 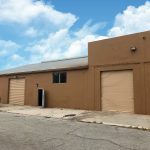 Only ONE space available and it will lease fast! 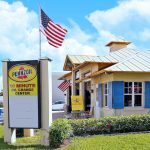 Join National Tenants which include: Moe’s Southwest Grill, Firehouse Subs, Your Pie, Metro Diner, Great Clips, Jupiter Medical Urgent Care, and more! Newly built from the ground up, features excellent exposure to US-1, large monument signs, and modern façade. Ideal space for medical related practice! Site features a waiting room, offices, exam rooms, and break area. 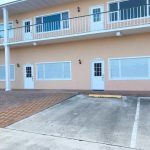 Very desirable location as it is easily accessible from US-1 and walking distance away from the St. Lucie Medical Center and other notable medical centers and pharmacies. Space will lease quickly! !